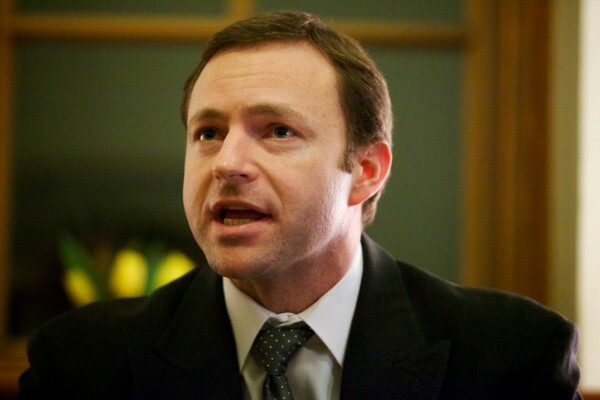 AUGUSTA, Maine — A bill meant to more quickly move families from welfare to sustainable long-term employment has become law, the Democratic Speaker of the House Mark Eves said Tuesday. Tina Hutchinson, of Lewiston, told lawmakers during public hearing on the bill getting the connected to the training she needed allowed her family to overcome the obstacles of finding and maintaining employment. Hutchinson, the mother of a special needs child, also has personal medical issues. But after receiving training to become a medical transcriptionist Hutchinson was able to work from home and tend to her child’s needs, according to a release issued by House Democrats Tuesday. The bill directs the state’s Department of Health and Human Services to provide a comprehensive assessment to identify and coordinate the training and tools recipients need to find long-term employment. During the public hearing on the bill, Hutchinson told lawmakers that connecting with the right training and tools allowed her family to overcome obstacles to finding and maintaining employment. Hutchinson is a mother of a child with special needs and also has personal medical issues, making it hard for her to secure long-term employment. She went through a vocational training program to help her obtain a Medical Transcription Certification — a job she could do from home and still meet her child’s needs. The law also directs DHHS to transition Temporary Assistance to Needy Families fund recipients with severe disabilities and barriers to work from the state program the federal Social Security Insurance or Social Security Insurance for the Disabled programs, thus reducing costs to the state. A 2010 survey of TANF recipients conducted by the University of Maine found that 90 percent of recipients who were on the program for longer than five years faced a physical and mental health disability. Despite signing the governor signing the bill, LePage’s administration did testify in favor of it and it passed the House and Senate on unanimous votes. Correction: An earlier version of this story said that the bill has been signed into law. The bill became law without Gov. Paul LePage’s signature.